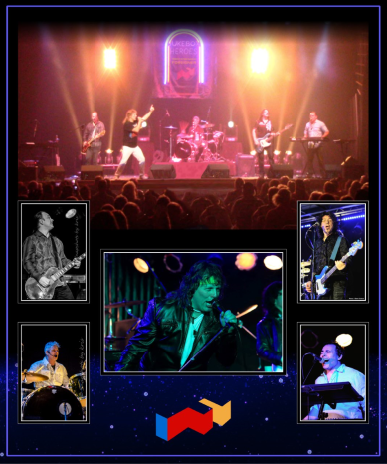 Jukebox Heroes is the premier live concert band to tribute the great music of Foreigner, and the solo material from its original lead singer, Lou Gramm. With Jukebox Heroes you get the exact live sound and feel as if you were watching Foreigner in their heyday! You’ll hear massive number one hits such as “Cold As Ice”, “Double Vision”, “Hot Blooded”, “Urgent”, “I Want to Know What Love Is”, “Feels Like the FirstTime”, “Say You Will”, “Midnight Blue”, and more!